Some of the famous teachers of the world have set them as a role model by living the life of a whiz kid and making unparalleled contributions to the prosperity of humankind. 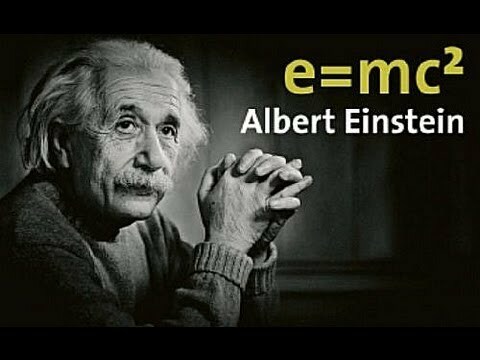 Albert einstein is one such great personality, who is remembered for his works in the field of physical science. Aristotle was a Greek Philosopher. A disciple of Plato, Aristotle is famous for his writings on a plethora of subjects, including physics, metaphysics, poetry, theater, music, logic, rhetoric, politics, government, ethics, biology and zoology. He held the distinction of being the creator of Western philosophy, in collaboration with Plato and Socrates. Ayn Rand was a RussianAmerican novelist and philosopher. Ayn Rands more famous novels include the following Atlas Shrugged, The Fountainhead, Anthem, We The Living. Ayn Rand died on March 6, 1982, leaving behind the legacy of her brilliant work. She shot to fame with her bestselling novels and by developing a philosophical system called Objectivism. Famous throughout the world as a Chinese thinker and social philosopher, Confucius laid great emphasis on personal and governmental morality. He believed in the rightness of social relationships, fairness and honesty. With time, his way of thought came to be developed into a system of philosophy, known as Confucianism, which had a deep influence on Chinese, Korean, Japanese, Taiwanese and Vietnamese thought and life. An Italian physicist, mathematician, astronomer, and philosopher, Galileo Galilee is best known for his major role in the Scientific Revolution. An ardent supporter of Copernicanism, he brought about great improvements in the telescope as well as the consequent astronomical observations.